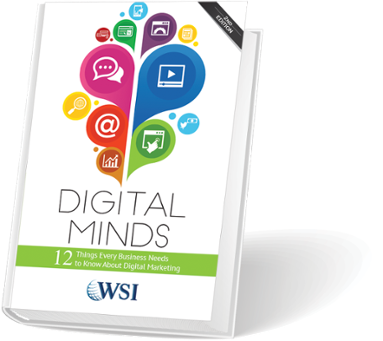 We think our book, Digital Minds: 12 Things Every Business Needs to Know About Digital Marketing is the perfect resource for people and businesses who want to delve into digital marketing. So much so, that we want to make sure everyone has a chance to read it. So be sure to pick up your FREE (yes, that’s right we said free) Kindle version at Amazon and start expanding your digital mind! Our Book is Rated 4.5/5 on Amazon! Check out the chapter list below if you still need convincing.